boulder, hollowed from wind and rain, heat and ice. Imagine. the beating of a 14 year-old heart. 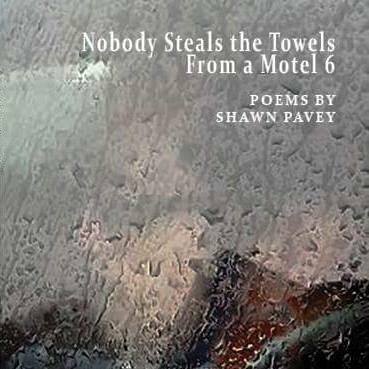 © Shawn Pavey, 2015. All rights reserved.